Panalpina will acquire the Argentinian company Newport Cargo S.A., subject to conditions. The companies reached a respective agreement on June 13, 2018. Headquartered in the center of Buenos Aires and with offices at the Ezeiza International Airport, Newport Cargo handles 24,000 tons of air freight exports per year. Newport Cargo exports fish and berries to the US, where the company has a strong customer base and an office in Miami, while Panalpina traditionally imports high tech and consumer goods into Argentina. 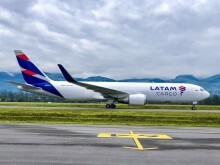 The cargo flows from South America northbound can be connected with or integrated in the unique Panalpina Charter Network with its gateway in Huntsville, Alabama. 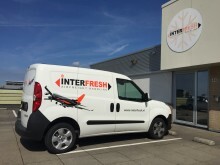 “Over the past forty years we have built very strong relationships with customers and airlines, a very broad perishables expertise and a successful niche business with live animals. We can bring this expertise into Panalpina’s global network and benefit from established structures and processes that will upgrade our service offering and enable sustainable growth, also in the future,” says Roberto Fernandez, CEO and majority shareholder of Newport Cargo. Newport Cargo, founded in 1978 and Argentina’s undisputed market leader in air freight exports for the past 30 years, is fully owned by the CEO, the CFO Jose Gancedo and the CCO Federico Calvo. The company’s 42 staff, who serve 150 customers, and the 60 employees of Panalpina Argentina will be joined under one roof in Buenos Aires. Once the deal is closed, Calvo will join Panalpina and be responsible for the company’s Air Freight operations in Argentina. He will be accompanied by Fernando Loureiro in the perishables business. 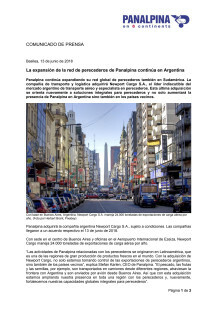 “Soon our workforce in Argentina will almost double and we are very excited to get the top-notch concentrated perishables and equine knowledge of our new colleagues at Newport Cargo on board,” comments Laurent Riesen, Panalpina’s managing director for Argentina and Uruguay. 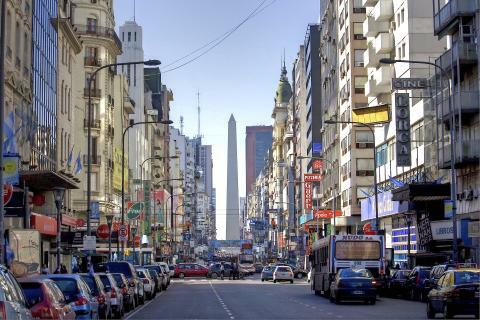 A photo of Buenos Aires can be downloaded here. The worldwide transport of perishables constitutes a huge market where Panalpina is aiming to become the leader. By 2020 the company, under the umbrella of the Panalpina Perishables Network, aims to be the preferred global supplier of perishables logistics, offering customers in both origin and destination countries complete end-to-end solutions on a global scale. 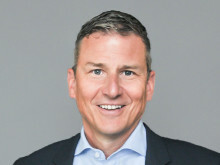 The success factors for this accelerated and concentrated push into perishables are the company’s global coverage, dedicated perishables experts in key markets, and the unique Panalpina Charter Network. The company’s perishables activities originated in Latin America and were then extended to Europe and Africa. The Panalpina Perishables Network currently spans 25 key countries.